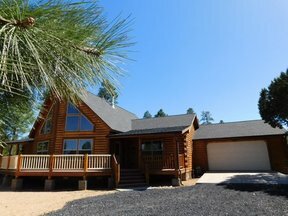 Full Log Cedar Chalet Full log cedar chalet in the pines! 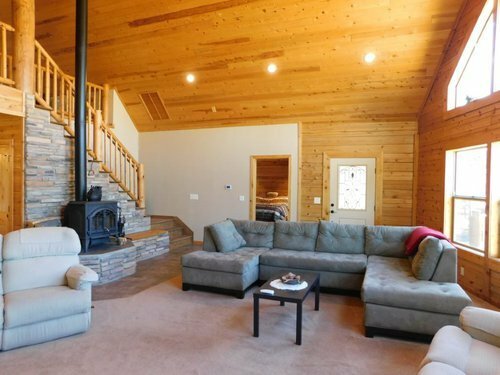 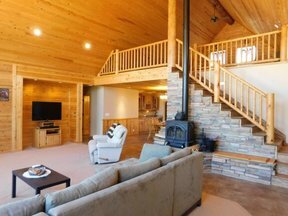 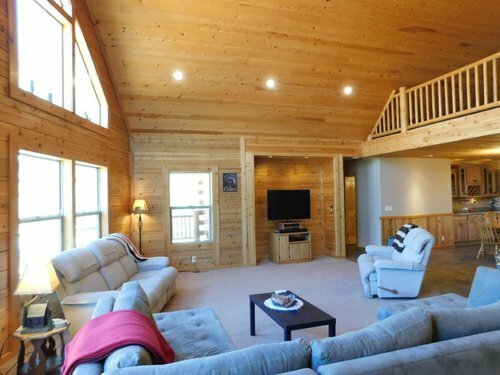 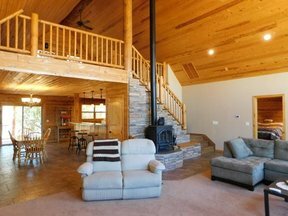 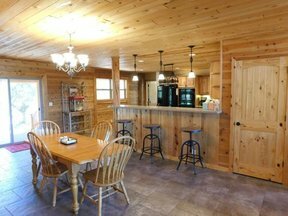 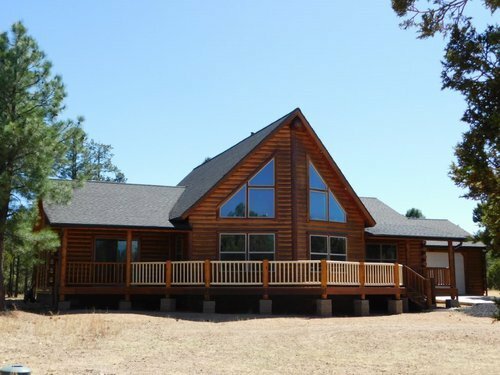 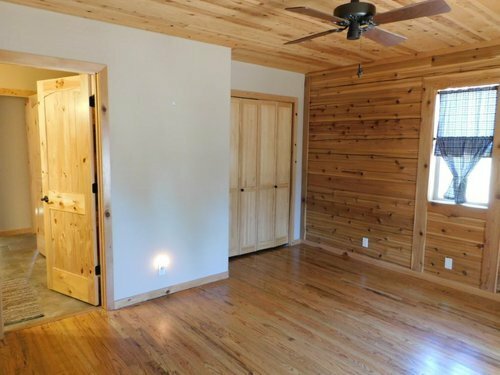 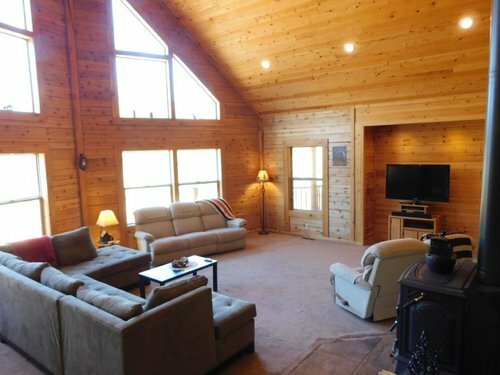 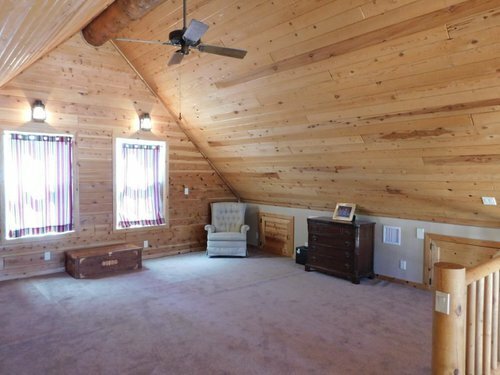 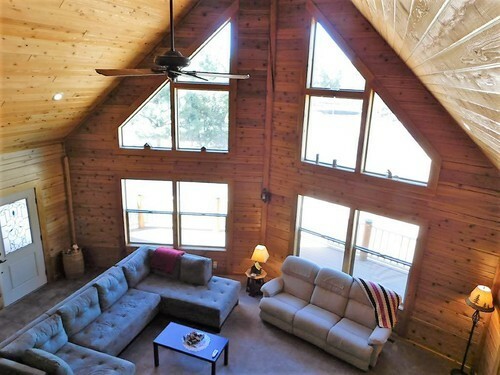 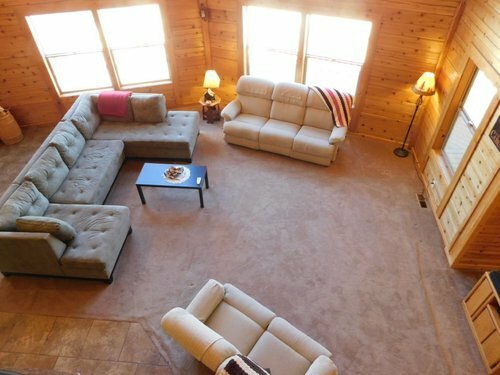 The 3Bd/2Ba D-log post & beam home has so many upgrades you'll notice the minute you enter the open greatroom with soaring vaulted cedar ceiling. 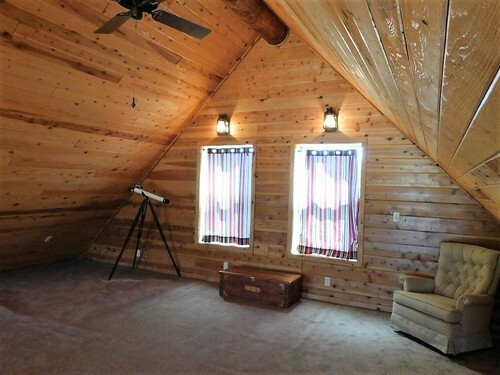 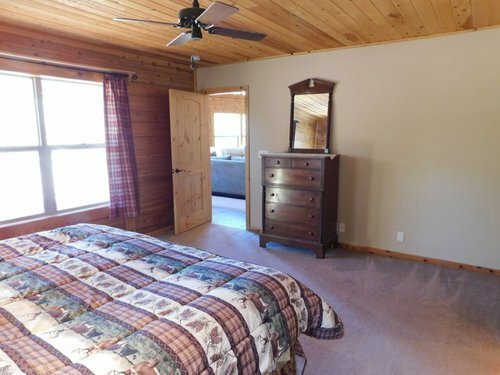 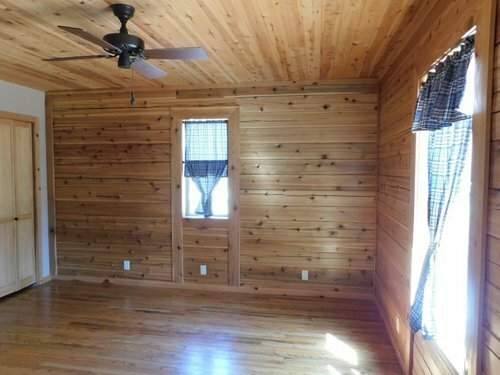 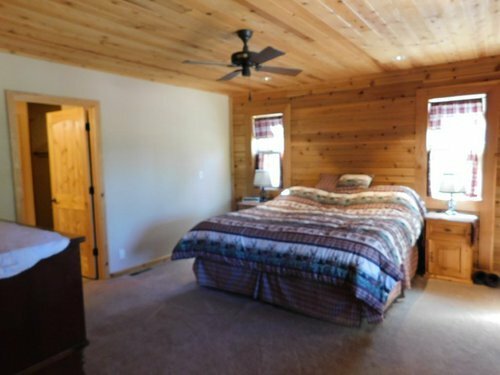 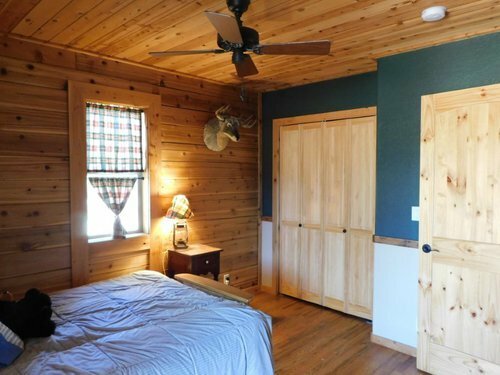 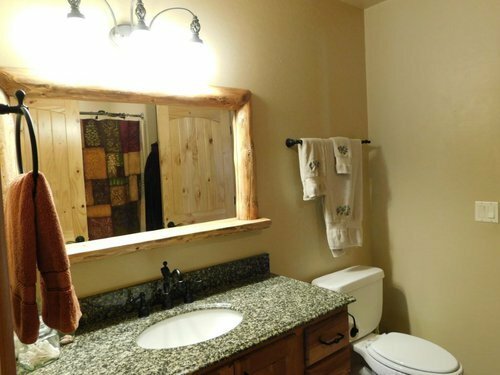 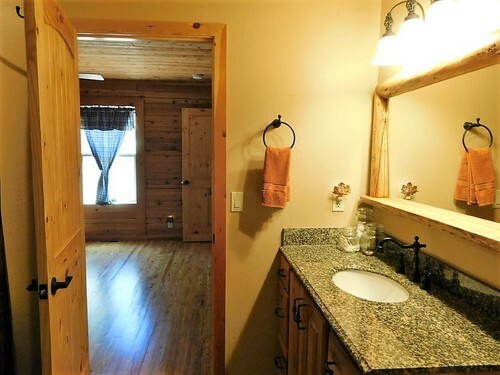 Stacked stone behind the woodstove, central gas heat, A/C, beautiful oak hardwood, Porcelain tile & carpet in LR & BR, split floorplan (guest BR has private bathroom access to use as a 2nd master BR) and all rooms are downstairs PLUS a huge loft for game room, extra sleeping area or office. 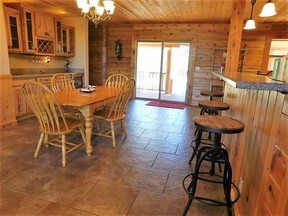 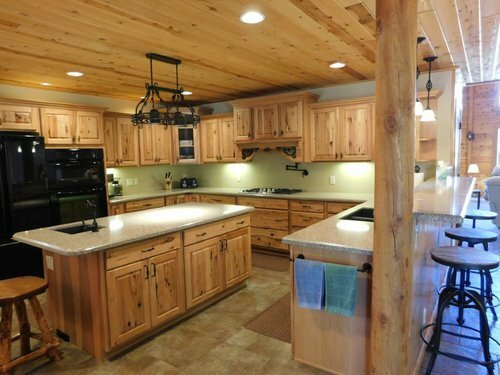 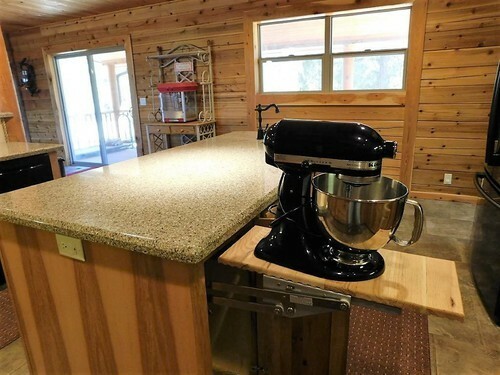 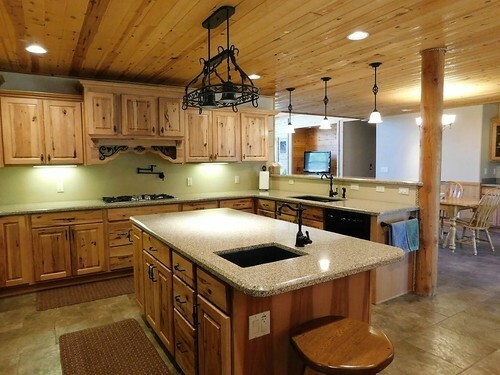 The chef's delight kitchen will WOW you from the rustic hickory solid wood cabinets, quartz countertops, pull out soft close drawers, hi-end appliances, gas range has a pot filler, large island has tons of storage, vegetable sink, under cabinet lighting & custom built in mixer w/folding shelf. 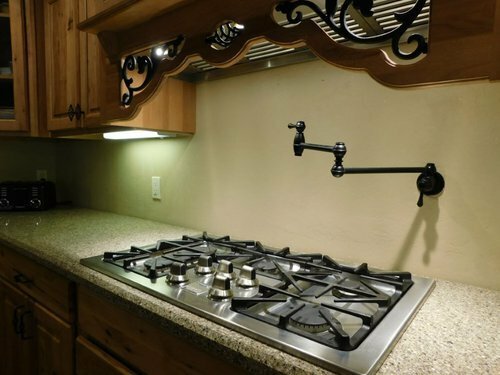 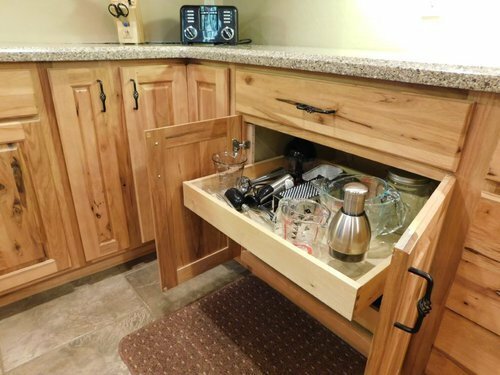 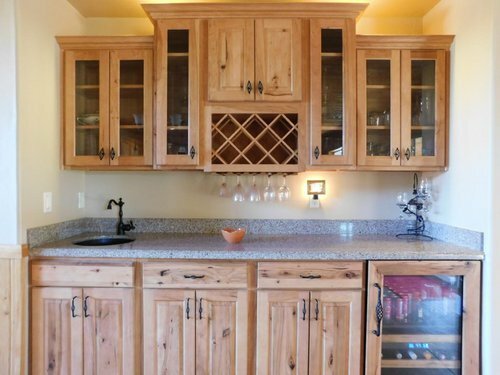 There's a wet bar w/Blanco sink, wine frig, Nest CO & smoke detector & central vac too. 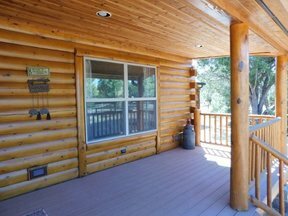 Enjoy the outdoors from the trex composite decking and attention to detail with Cat 5 wiring, internet controlled sprinkler system, satellite radio setup, 50 amp 220 for welder, etc. 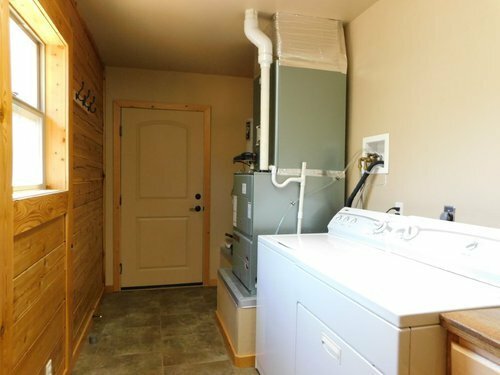 The attached 2 car garage has a concrete parking pad in front & hot/cold water faucets & extra room for additional workshop/garage. 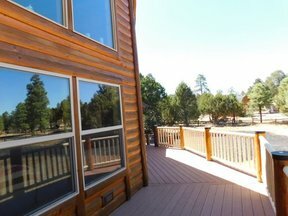 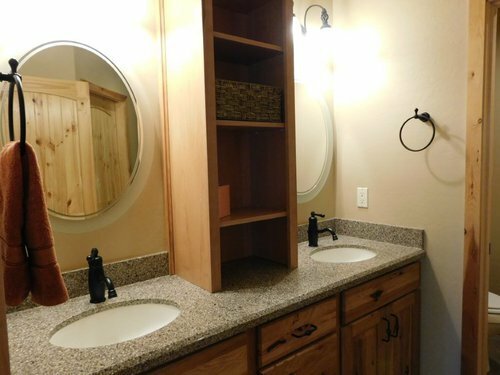 Furnished and no HOA but site built homes area. Must see!